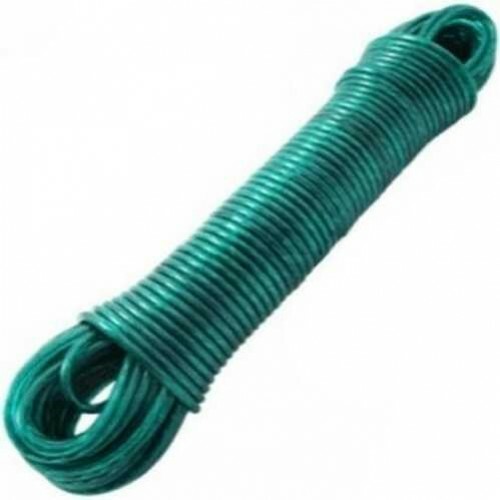 20metre long plastic sleeved, steel core washing line wire. 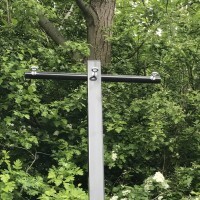 Heavy duty clothes line that will support a full load of wet washing, a simple product but an excellent additional purchase for one of our heavy duty washing line posts. 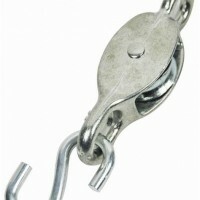 Available for quick delivery from our UK store. 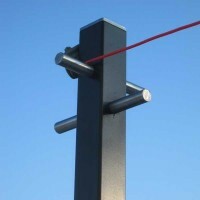 Modern contrast style washing pole - Heavy duty line post These washing poles are s.. 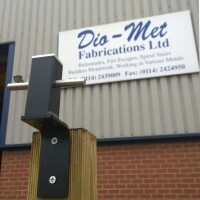 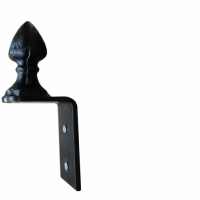 Heavy duty washing line wall fixing bracket designed to match our ornate clothes line post. 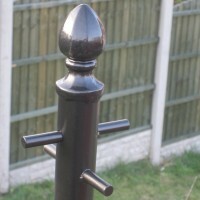 ..
Ornate style washing pole - Heavy duty line post complete with tie off cleat and loop. 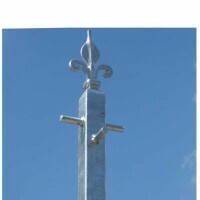 Thes..
Fleur De Lys style washing pole - Heavy duty line post These washing poles are stocke..